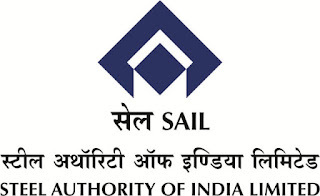 SAIL Bhilai Steel Plant has released a notification for the recruitment of 425 Trade Apprentice. Interested candidates may check the vacancy details and apply online from 09-01-2018 to 09-02-2018. 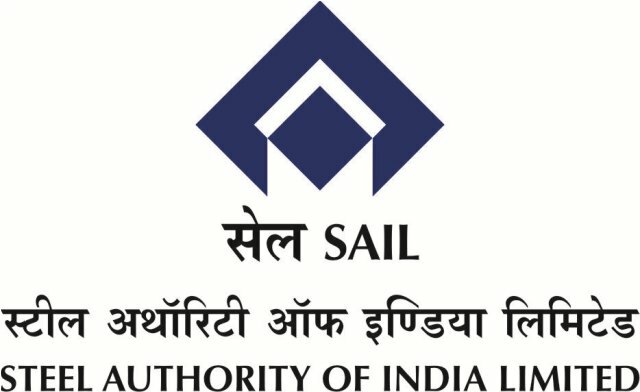 More details about "SAIL Bhilai Steel Plant Recruitment 2018", including number of vacancies, eligibility criteria, selection procedure, how to apply and important dates, are given below..